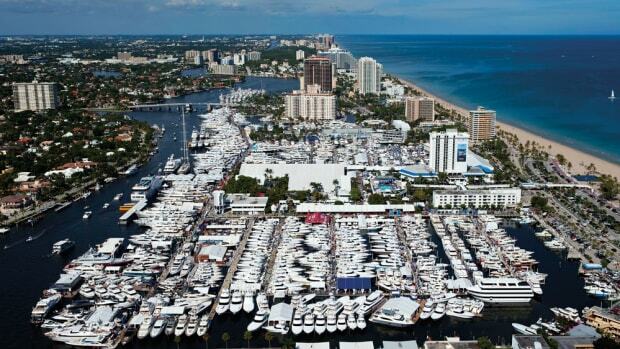 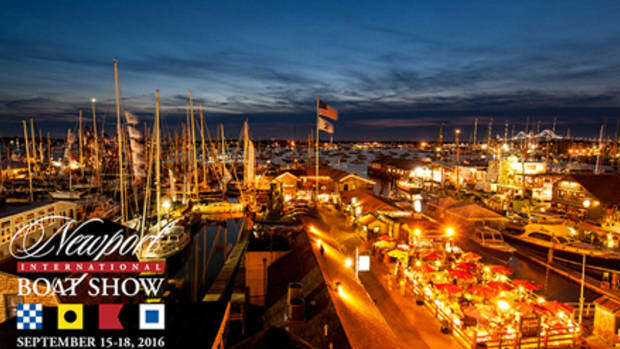 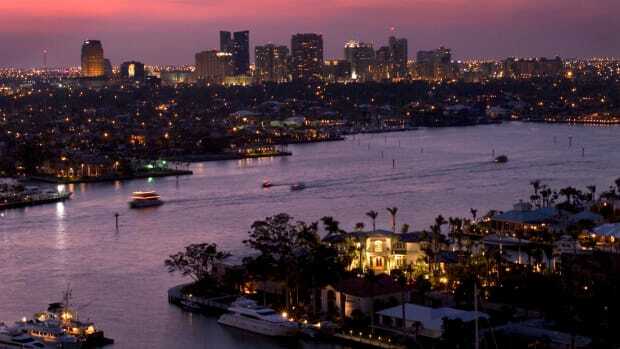 The world&apos;s largest in-water boat show will kick off next Thursday, November 5, in the "yachting capital of the world." 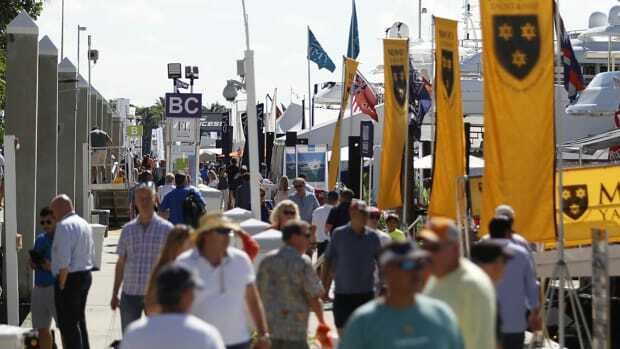 Running through the weekend, this year&apos;s show will feature nearly 1,500 boats displayed over seven locations and total more than 3 million square feet of exhibit space. 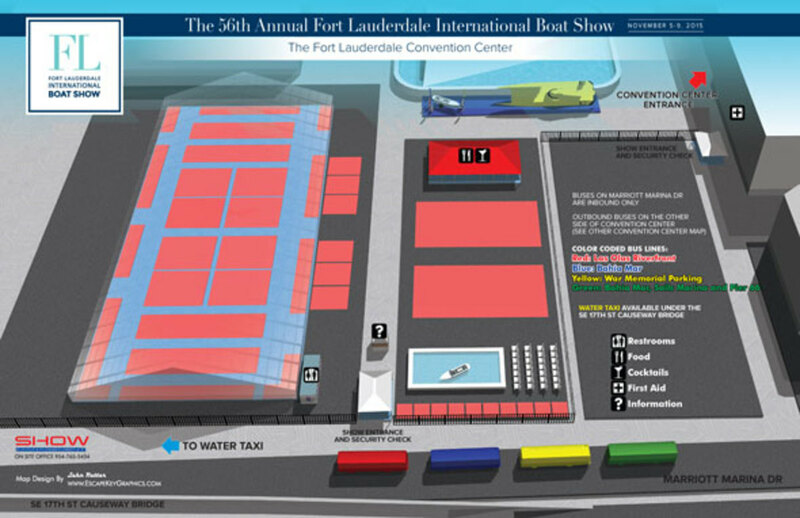 The show will also introduce several show features and VIP events for attendees and exhibitors. 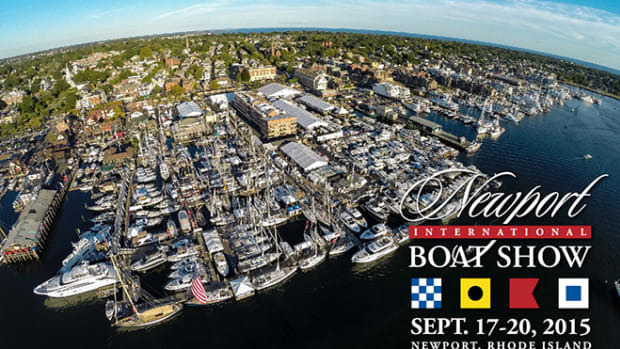 Over $4 billion of boats, from small paddle boat to superyachts, marine art, jewelry, gear, and more will be on display from 1,000 exhibitors representing more than 30 countries. 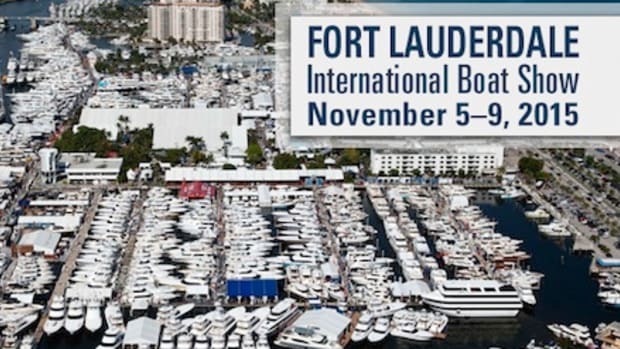 The Fort Lauderdale International Boat Show (FLIBS) is owned and presented by the Marine Industries Association of South Florida and managed and produced by Show Management. 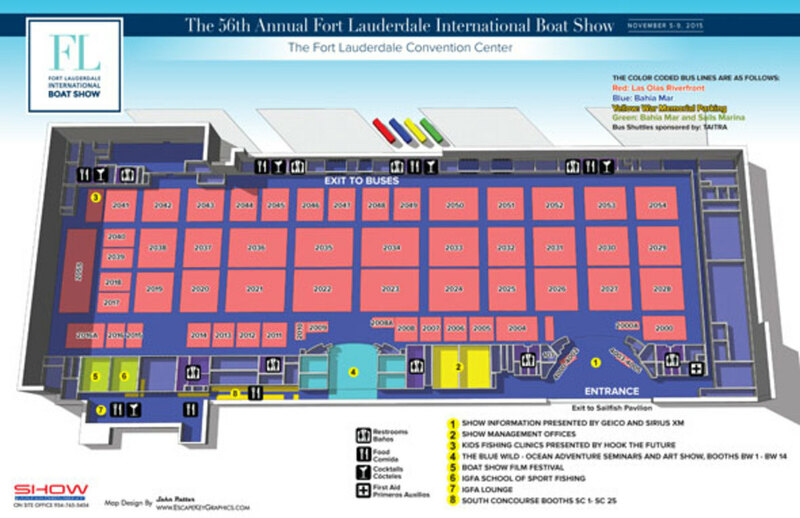 One of the hottest new features at this year&apos;s show is addition of Catamaran Cove. 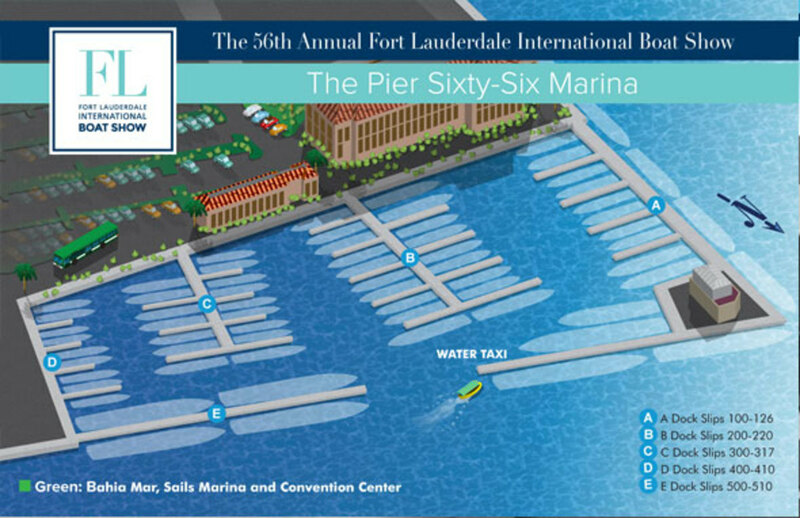 Located at the Pier 66 venue (see below for map and address), Catamaran Cove will feature almost 2 dozen models, both power and sail, ranging in size from 35 to 95 feet. 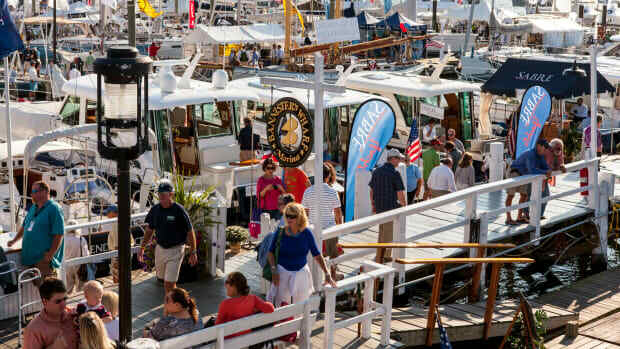 “[The Catamaran] segment of the market has very dedicated enthusiasts and this new &apos;show within a show&apos; will be a fun and convenient place for them to experience a big selection of both new and pre-owned, all in one place,” Keating said. 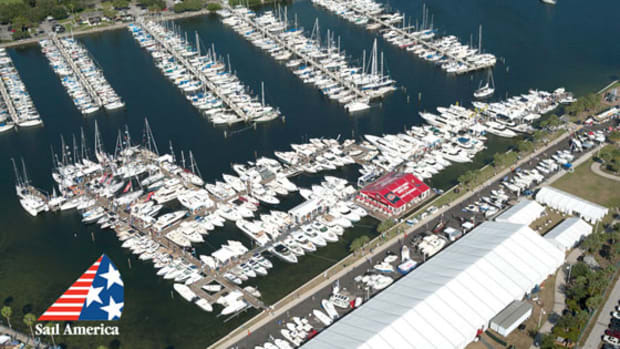 The motivation for the Cat Cove addition springs from a recent increase in demand for multihulls from consumers. 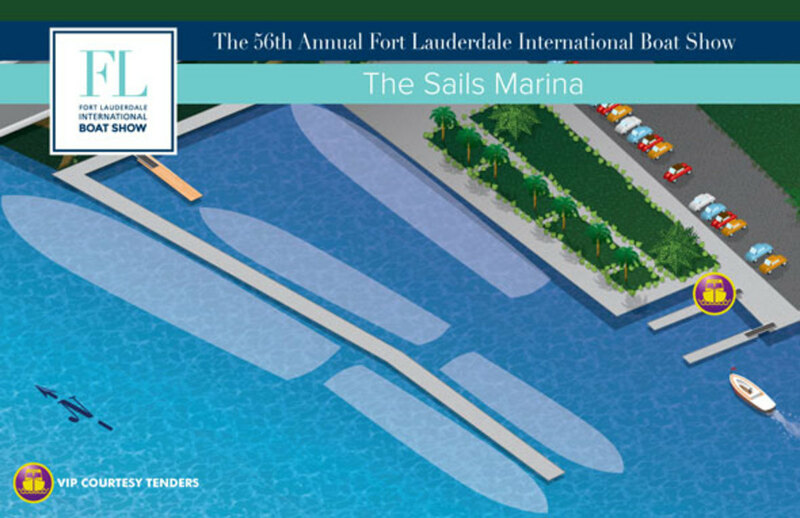 “Catamarans are one of the fastest growing segments of the industry, both power and sail,” said Staley Weidman, CEO of The Catamaran Company, which will have many boats on display in the new section of the show. 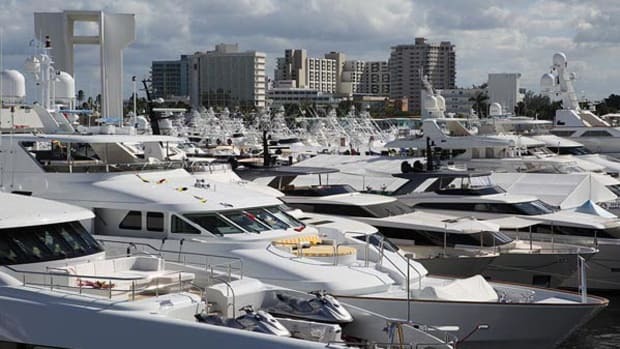 Despite being a show within a show, Catamaran Cove will effectively be the largest "Cats Only" show in the world according to Weidman. 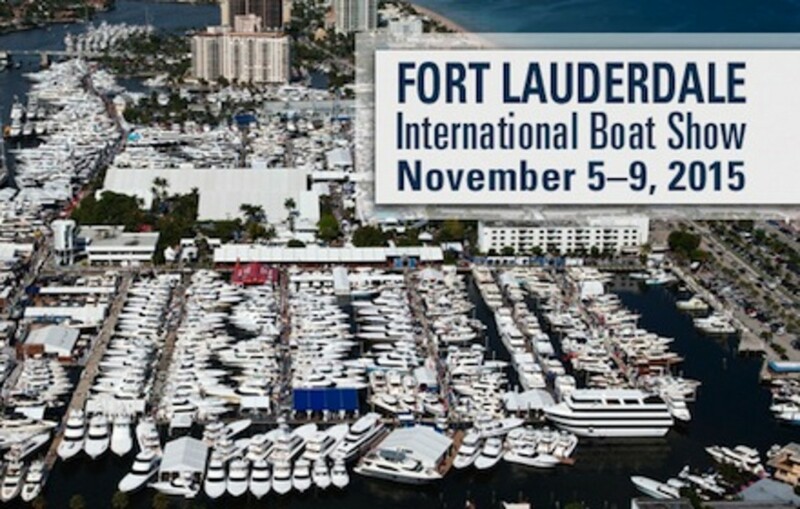 Thursday, Nov. 5 (Prime-Time Preview) 10 a.m. – 7 p.m.
For more information, visit the Fort Lauderdale International Boat Show on Facebook, Twitter, Instagram, or tune into Boat Show TV. 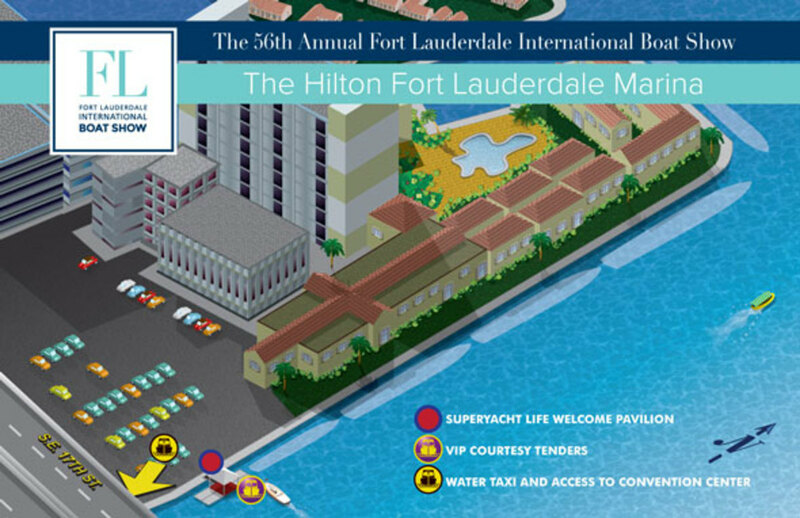 You can also contact Show Management by calling (954) 764-7642 or (800) 940-7642, and visiting them on the web at ShowManagement.com.